Instead of being able to dictate what kinds of moves, augments, and other unique attributes a fighter has, players instead can choose from a number of different presets. While the exact number of builds available hasn’t been given, each fighter will have at least two to choose from (though the final number will vary from character to character). NetherRealm has said that thought was put into each of these pre-builds, like different gameplay hooks. “They are thought out and planned to create the best variety of gameplay within the system that we have,” said Lead Designer John Edwards. 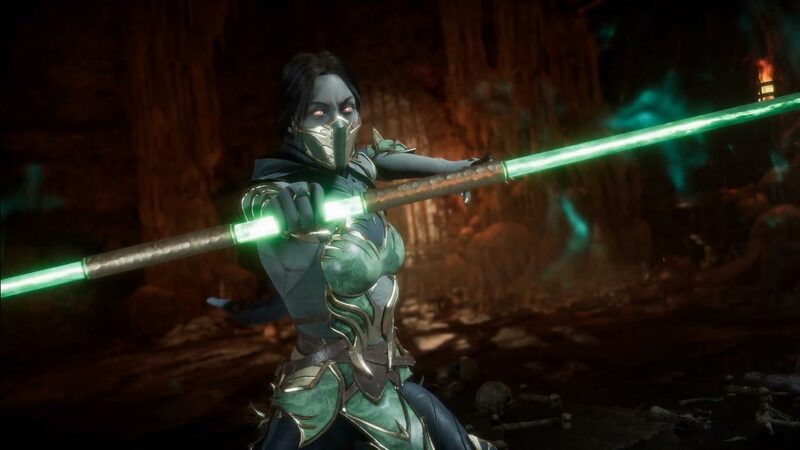 In addition, NetherRealm has already said it’s possible that these builds could be swapped out and amended from time to time, giving players a greater variety of options. Also note that cosmetic customizations can still be taken in these modes, meaning you’ll still be able to show some degree of personal flair. While this move specifically affects ranked and local tournament modes, you’ll still be able to have full customization freedom in other modes. This is purely so competitive play where be a little less unpredictable, which may be a good thing for some. 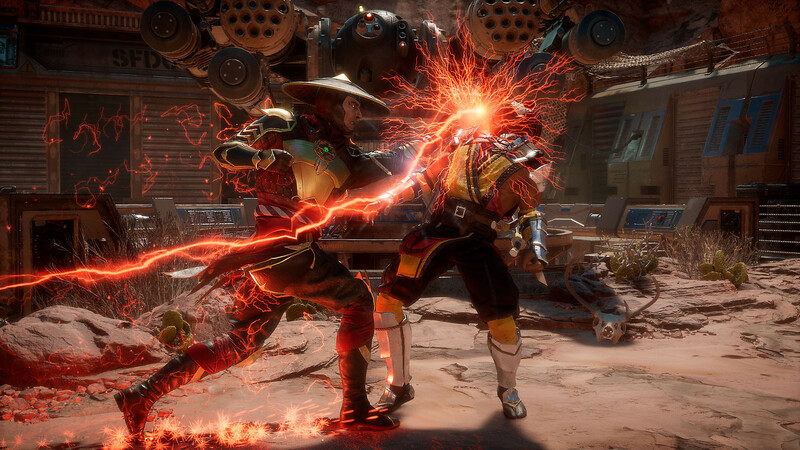 However, others may lament the lack of creative freedom, which is turning out the be a big selling point for Mortal Kombat 11. With Mortal Kombat 11 quickly approaching launch, more and more information has been coming out. We just got a glimpse at the newest fighter to join the series, the elder god Cetrion, who has deadly control over plants. In addition, we learned that the tag team feature will be back, though in a limited fashion. There are also some “pretty awesome” features planned for post launch. Mortal Kombat 11 will release on April 23, 2018 for the PlayStation 4, Xbox One, Nintendo Switch, and PC.